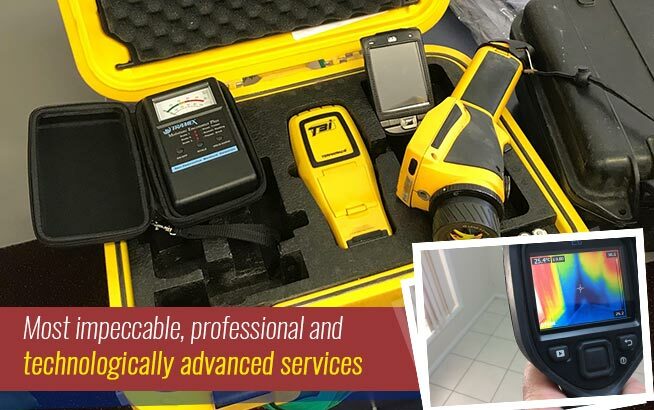 When it comes to helping our clients protect their investments, Twinspectors Building and Pest Inspections uses the latest technology to ensure that no signs of infestations are missed during property inspections. 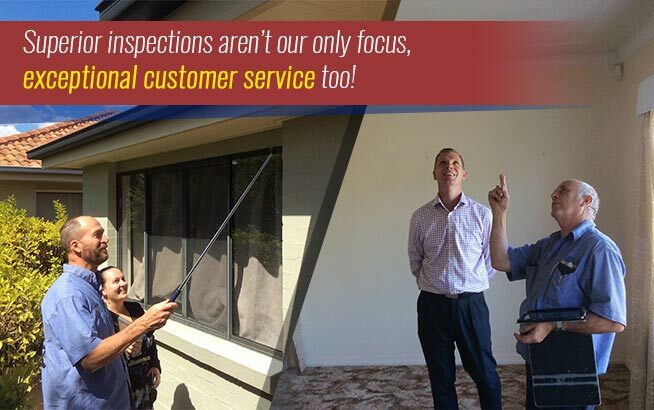 One of the most effective methods used by our technicians when checking for infestations is the use of borescopes. 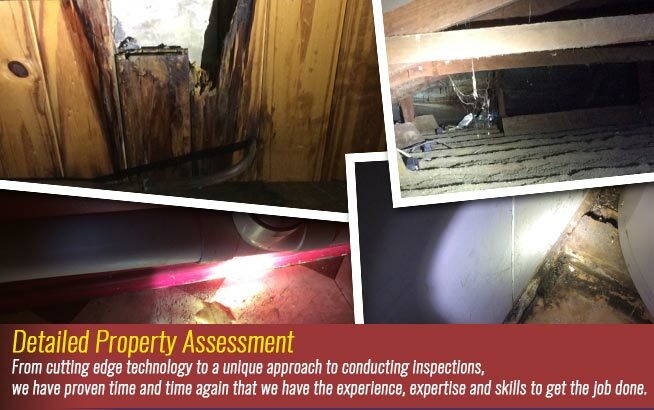 A borescope is a device that can be inserted into a wall cavity to allow our team to detect any moisture, mudding and termite activities within the wall, which are not easily seen from the surface. Although this will require us to bore a hole, it is small enough just to fit the thin optical fibre. Through the lens and eyepiece, any activity within the surface can then be seen in real time, making it quicker for pest problems to be identified and treated. This method is commonly recommended for crevices and hard-to-reach sections. Detecting pest activities inside a wall can be both challenging and time-consuming especially because the signs are not readily seen by the naked eye. With other methods, it may take several techniques and attempts to verify the infestation. Using the borescope, on the other hand, will get you to the bottom of the problem much faster. And because you have a way to discover the hidden infestations without wasting a lot of time, you also leave no time for the termites to cause significant damage to your property. With a high-powered light source and high-capacity lens, termite activities near the wall cavity can also be detected. Traces of termite mudding and moisture in surrounding areas raise a red flag that termites are possibly in close proximity. 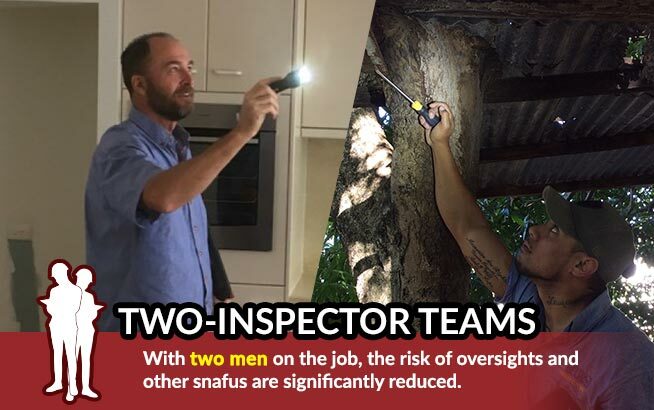 Even without having to bore holes and specifically check the suspected areas, termite activities can still be tracked. If infestations inside a wall are not identified immediately, there is a possibility that it will result in irreversible damage to your property. By then, it could already end up in expensive costs of repair and renovation. In most cases, the problem is neglected simply because the damage is unseen. The use of a borescope will allow you to manage termite problems much easier. 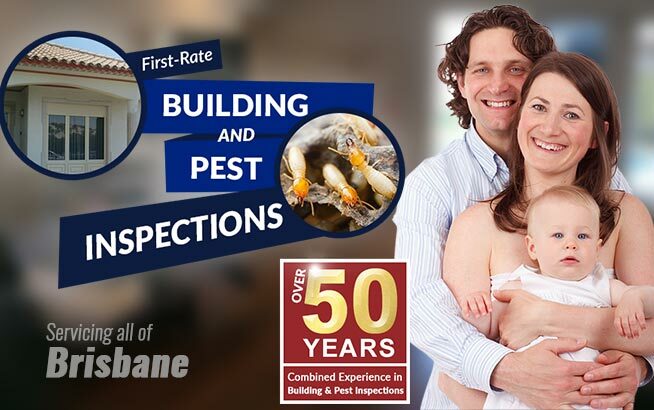 Once the inspection has been completed, our team from Twinspectors Building and Pest Inspections will immediately give recommendations and treatment options to keep the pests in your home under control.